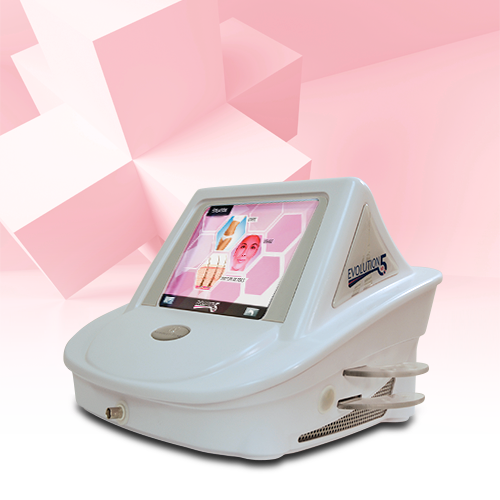 We have selected our equipment and products with care and dedication in order to offer some of the best and latest treatments, while always paying a special attention to your personal case. At our Spa you can be sure that we have searched and tested many products and have selected only the ones which are best for your skin type. Eve Taylor, London, England has provided exceptionally high quality, all natural aromatherapy skin and body care products for over 50 years. Miracle 10 is a cosmeceutical skincare line developed by The Plastic Surgery Skincare Clinic, a leading non-surgical skincare practice that has improved the skin health of nearly 10,000 patients since its inception over 15 years ago. A pioneer of research into skin flora and its ecosystem, microbiome, Esthederm has developed a professional cleansing method, Osmoclean, which has been endorsed by many beauty therapists. The results yielded by the company’s spa treatments, developed in partnership with experts in osteopathy and physiotherapy, have won the hearts of even the most demanding women. Today, the effectiveness and high performance of its formulas, the trust and respect gained from professionals in the beauty industry worldwide and the loyalty and commitment of its users make Institut Esthederm a leading player in the skin and suncare sectors. For all women who want to protect their skin’s youthfulness. With the arrival of the Evolution 5HD by Silhouet-Tone, that maximum efficiency and ultimate comfort were combined and introduced to the world. In fact, the decision to go back to a low frequency of 5 MHz was made to assure optimum efficiency. And, to prevent clients from feeling the discomfort they may have experienced with past treatments, this frequency was combined with vector modulations. These modulations, which are the fastest on the market at 2/1000 of a second, optimize energy transfer thanks to greater wavelength accuracy and stability. We can therefore get as close as we possibly can to the pain threshold, without ever reaching it, while maximizing the energy that is being delivered. Safe, insulated handle that eliminates unwanted magnetic radiations. 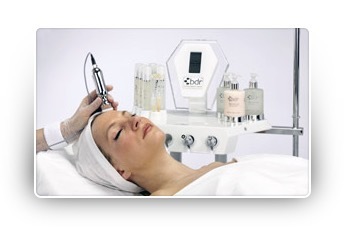 is a high performance, dual system microdermabrasion device. 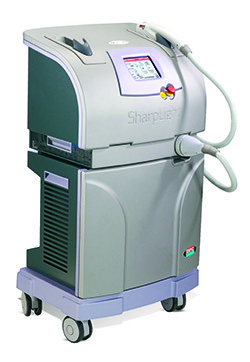 Delivers microdermabrasion with or without crystals. Kinelift: Local Photo-treatment + Modulated Micro-currents. 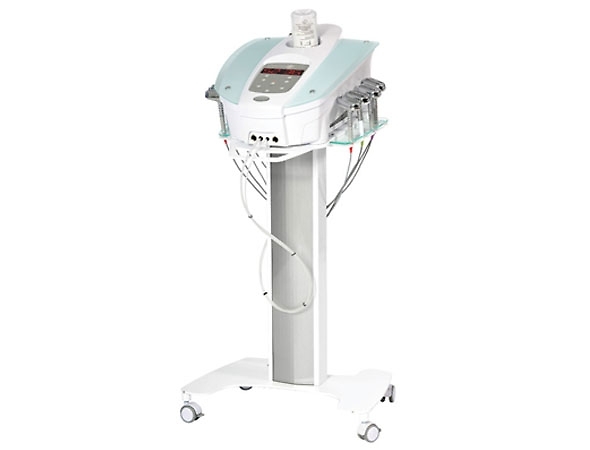 Dermalift: Pulsated and modulated Micro-currents for Neck and décolleté lift effect. Purelight B: Local Photo-treatment for an Amazing acne program in all ages and skin colors. 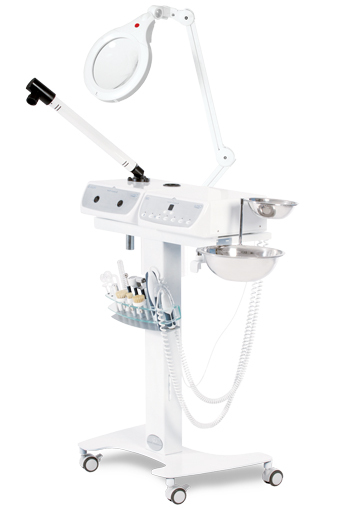 Purelight G: Local Photo-treatment to reduce the appearance of redness. Also has a pleasant relaxing and antidepressant effect. BDR combines techniques from medical, dermatological and cosmetic technology; tailoring beauty treatments to each individual skin type. You tell us what you want to target and we’ll develop a unique treatment boosting your skin functions. If you suffer from acne, acne scarring, sagging of the skin or if you want to reduce the appearance of wrinkles, reduce visible sun damage or beat pigmentation, try Beauty Defect Repair first. Anti-ageing beauty treatments using this method provide dramatic results but without any invasive procedures or surgery. Whether it’s anti-wrinkle, skin tightening or skin rejuvenation treatments you’re after, with Beauty Defect Repair, you’ll get visible results after just 1 treatment.